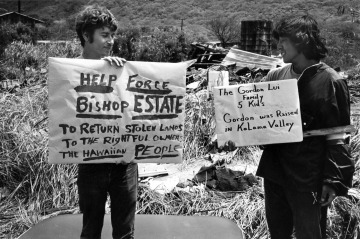 Native Hawaiian residents of Kalama Valley on the east side of O‘ahu resist eviction to protest the condemnation of their land for residential and commercial development. 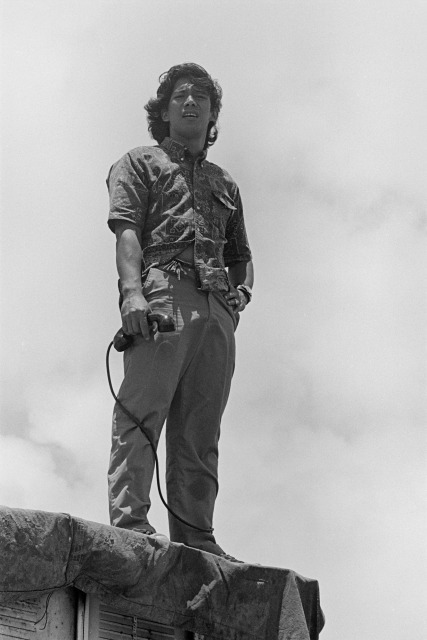 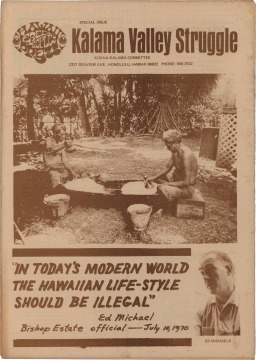 The protest launches the Native Hawai‘i movement, modeled on the U.S. civil rights movement. 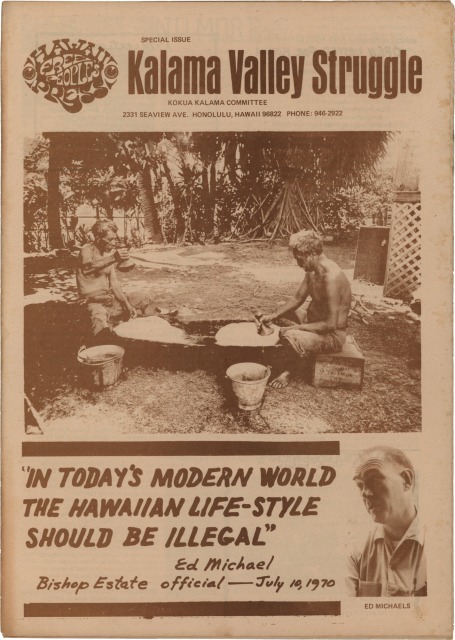 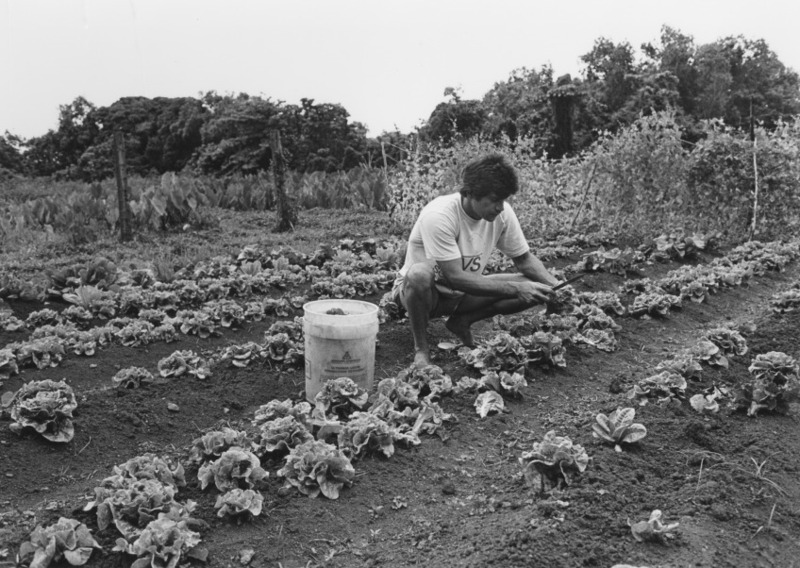 It seeks Native Hawaiian recognition, lands, and rights.